Rick Kattouf II, O.D. is a 2x Best-Selling Author and Fitness & Nutrition expert and has been named one of America’s PremierExperts® and one of the World Fitness Elite® Trainers of the Year. Rick is a Sports Nutrition Specialist, Heart Rate Performance Specialist, Master Personal Trainer & Triathlon Coach. 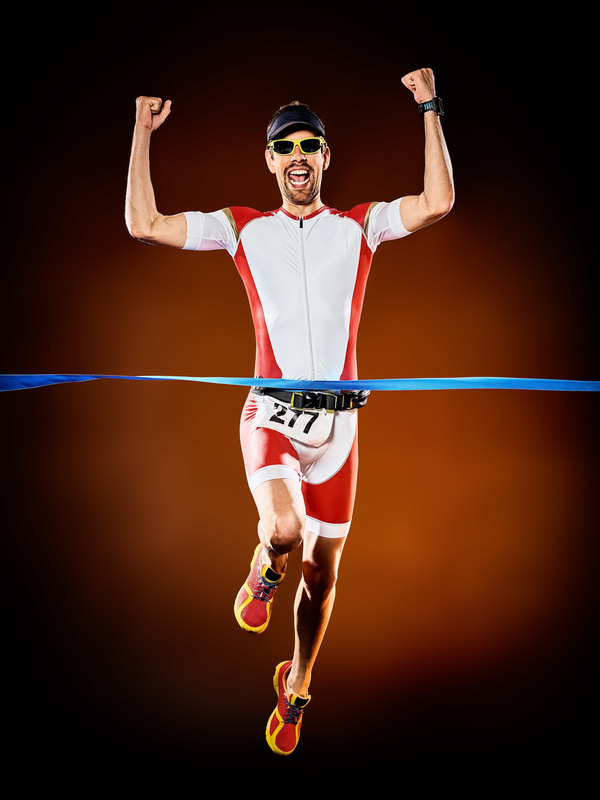 He has been seen on ABC, NBC, CBS and Fox affiliates around the country as well as in the USA Today, Chicago Tribune, Ironman.com, Livestrong.com, Runner’s World, Bicycling Magazine, Men’s Health UK, FIGHT! Magazine, Florida Cycling Magazine and The Independent in the UK. Rick is the CEO/Founder of TeamKattouf® Inc, CEO/Founder of TeamKattouf® Nutrition LLC, CEO/Founder of Virtual Gym LLC, Creator of TeamKattouf® Nutrition Supplements, Host of Rx Nutrition, author of Forever Fit, Creator of 5-Round Fury® Nutrition Supplement, 5-Round Fury Fitness® workout app, Creator of Coach2CEO, Creator of Fuel Keeper®, Entrepreneur and Inspirational Speaker. Dr. Rick has personally coached individuals in 30+ states and 10+ countries.